All those Apple Fanbois, who had been waiting with bated breath for the disclosure of Apple IPhone 6 are now ecstatic with its release. Though it will take some time to hit the Indian markets, the excitement is there nonetheless. So have you made any plans to purchase this latest magnum opus from the Apple orchard, rest your pondering thoughts and read our 13 reasons to buy an Apple IPhone6 and 6Plus. IPhone 6 and 6 plus boasts of a relatively better battery than IPhone5, with a 14 hour 3G talktime for IPhone 6 and 24 hours for a IPhone 6 plus. 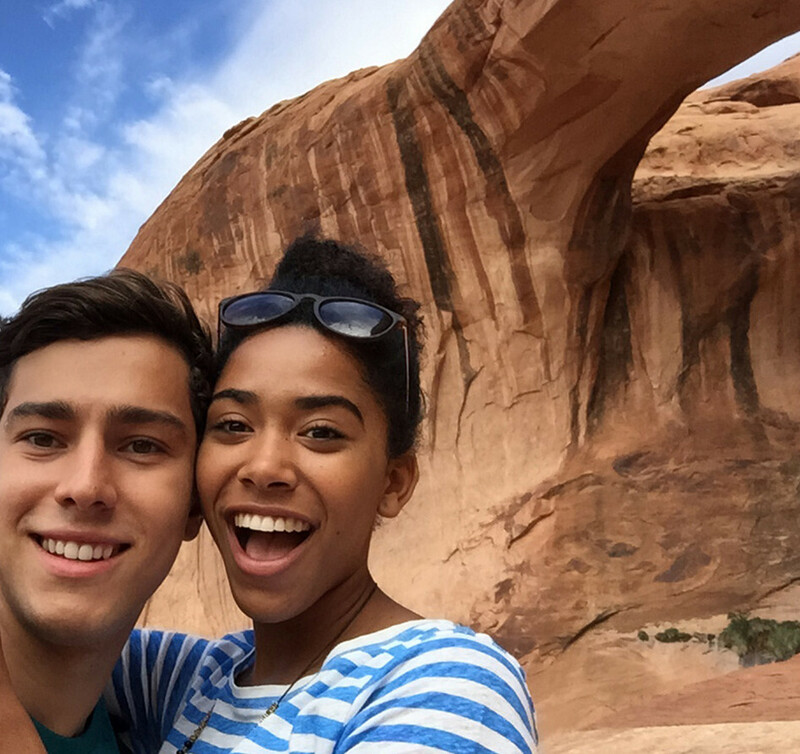 The front facing camera with an enhanced face detection feature and a burst mode option, which enables one to take 10 swift shots in one second, and simply choose and keep the best one is a pure bliss for all the selfie lovers out there. The dynamic 8Mp iSight Camera comes with a true tone flash, which improves the quality of a picture taken in low light, an all new auto image stabilisation feature which gives you freedom from blurred images and last but not the least its ability to take an incredible 43MP panaroma. 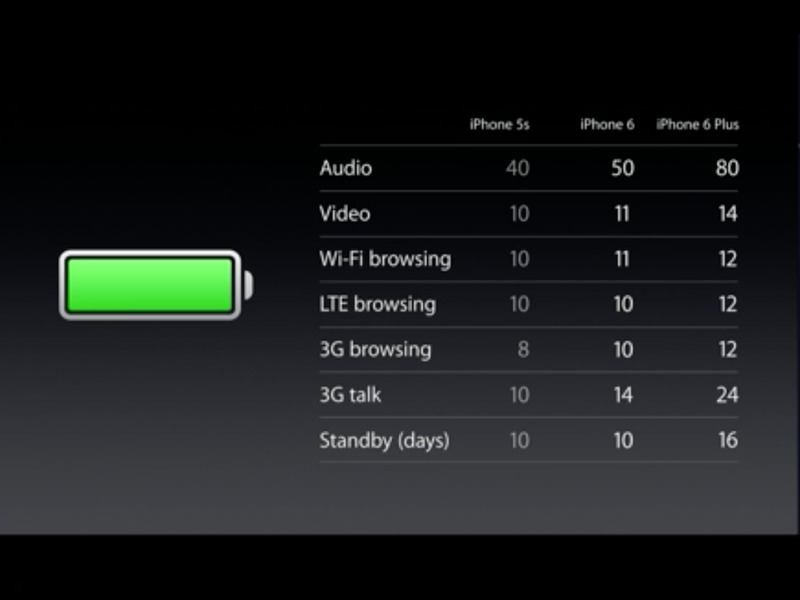 The WiFi of Iphone 6 and 6 Plus is 3 times faster than the other IPhone’s with its all new 802.11ac WiFi band. 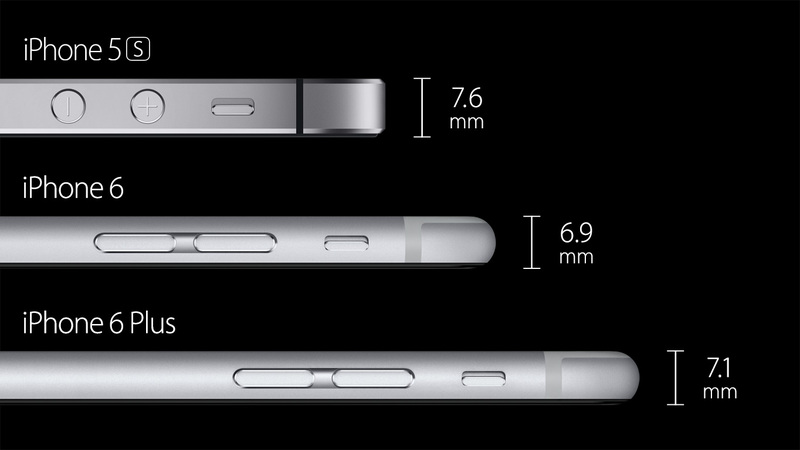 At 6.8mm and 7.1 mm respectively the IPhone 6 and 6 Plus is much thinner than the 7.6mm IPhone 5 and 5S. This new model from Apple supports the Landscape mode for mailbox and homescreen, so get ready, for the homescreen can also go horizontal now ! Apple IPhone 6 and 6 Plus comes with increased pixel density with a resolution of 1334x750p and 1920x1080p respectively. 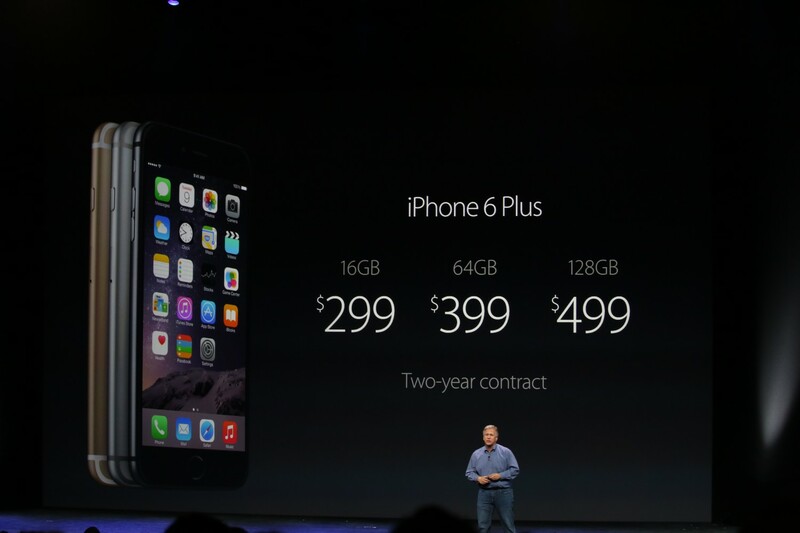 The highest storage capacity goes upto 128 GB, now thats a big change. By increasing its LTE bands to 20, IPhone 6 is the next big thing in global roaming for wireless technology. It supports all mainstream frequencies and also up and coming bands like 700MHz. 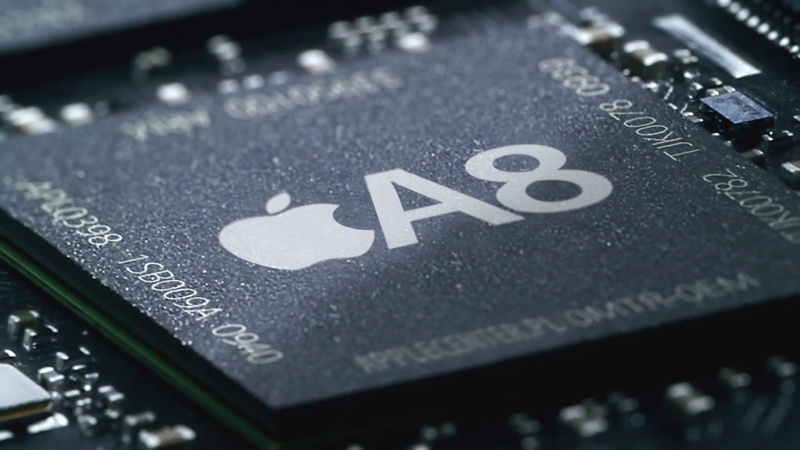 The 64 bit A8 processor is dual core, with a 1GB DDR3 RAM, and claims to be 25% faster than A7 but needs only 50% power as compared to its predecessor.Thereby giving a more sustained performance. Enhance your Gaming Experience with Metal, the new graphics API , which has a far superior design, is extremely efficient and complemented with some of the best games in the APP store. The Apple website says it should be available by mid October, till then read these reasons and let us know why you want to own the latest Apple model?